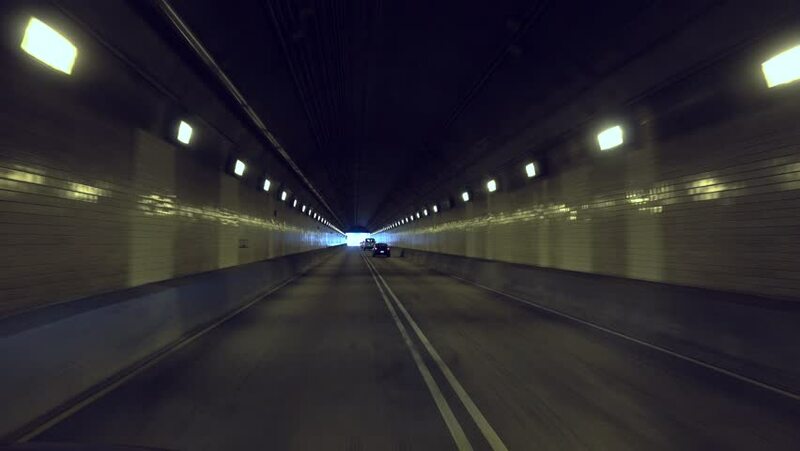 High-angle perspective of exiting the Fort Pitt Tunnels in Pittsburgh, Pennsylvania. 4k00:12Driving in tunnel. Slow turn. 4k00:14Driving in tunnel. Slow stright.